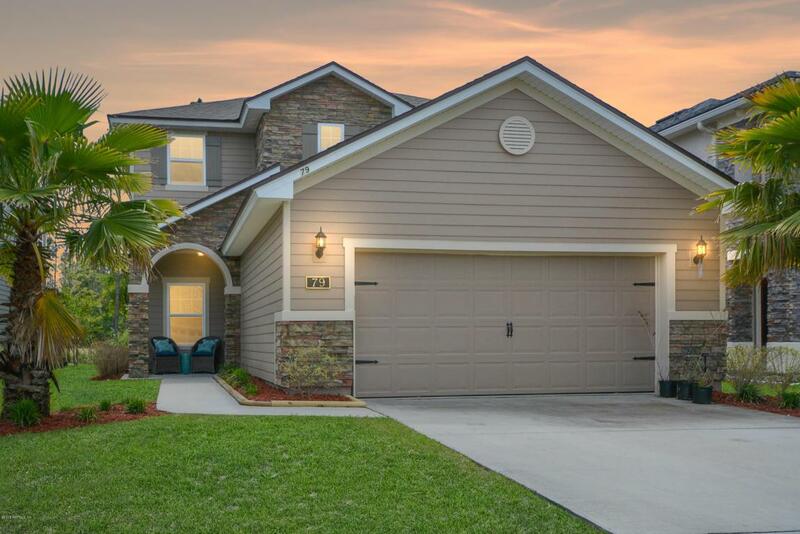 Enter your practically NEW (North/South situated) home in everyone's favorite Durbin Crossing! School is located just a hop, skip, and a jump away. Playground can stay with the home should the new owners choose. All bedrooms are located upstairs, as well as the laundry room.